141 skaters from 51 nations compete September 28-30 at the 49th Annual Nebelhorn Trophy in Oberstdorf, Germany for a chance to qualify their nation for the 2018 Winter Olympic Games in PyeongChang, South Korea. The 2017 ISU World Figure Skating Championships awarded 24 ladies' and men's spots, 19 dance spots and 16 pairs' spots to participating skaters' home countries. Vying to win a senior ladies' spot for Switzerland will be SCNY member Alexia Paganini, fresh from a GOLD medal at the 2017 Slovenian Open. Competing to secure an ice dancing berth for South Korea will be Alexander Gamelin (SCNY) and Yura Min, 2017 South Korean national champions and fourth-place finishers at last weekend's Challenger Series Ondrej Nepela Trophy in Bratislava, Slovakia. 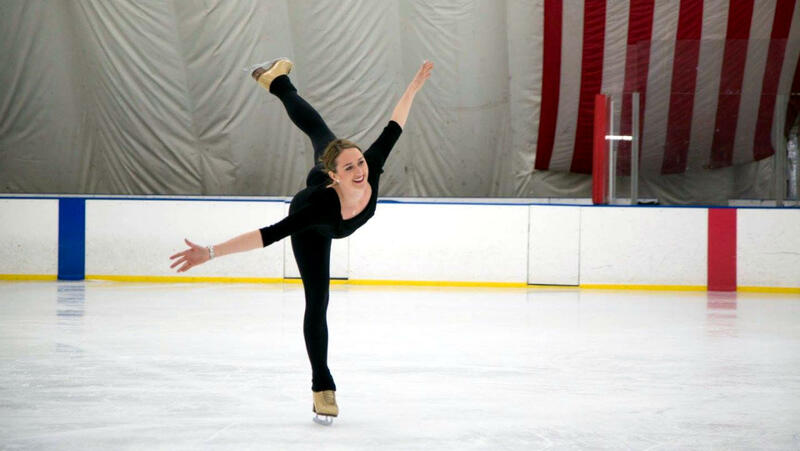 Israel's hopes for a pairs spot rest with SCNY member Paige Conners and her partner Evgeni Krasnopolski, who placed fifth two weekends ago at the Challenger Series US International Classic in Salt Lake City. Also competing at Nebelhorn will be 2017 US senior pairs bronze medalists, Ashley Cain (SCNY) and Timothy LeDuc (LAFSC, assoc. SCNY). Good luck, all SCNY teams and competitors! * Olympic spots are awarded at the ISU World Championships and Nebelhorn Trophy to nations, not individual skaters or teams. The rules and procedures of each nation's figure skating governing body determine how those spots are allocated. 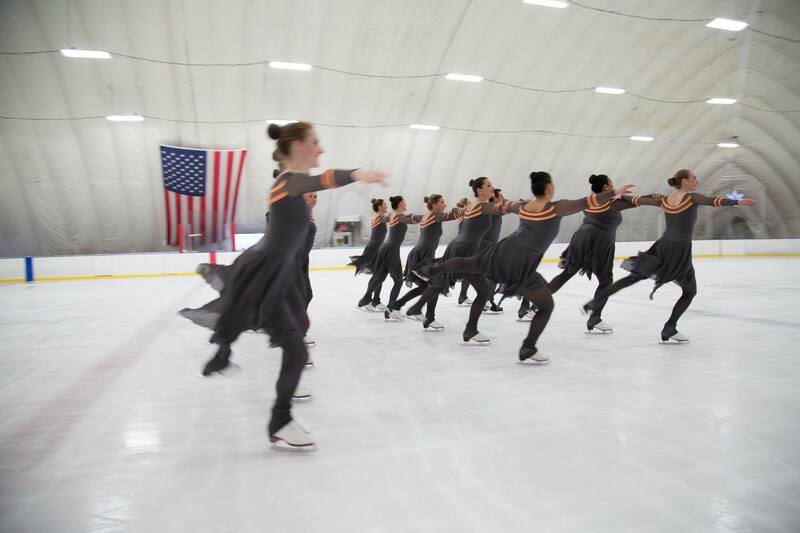 The Skating Club of New York hosts the 92nd Middle Atlantic Figure Skating Championships September 7-10, 2017 at Sky Rink. It is the longest continuously-run figure skating competition in North America, older even than Nationals. 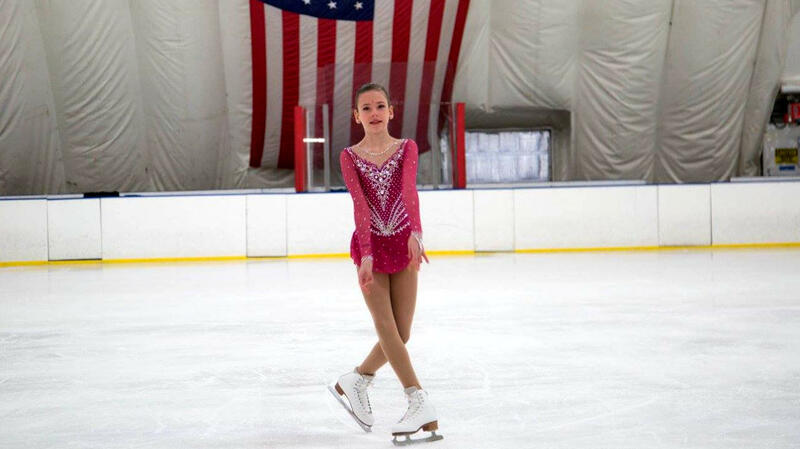 It is also one of the largest and most popular competitions in the nation, with events spanning two rinks for four full days. It draws skaters and officials from all over the world and has been a proving ground for dozens of eventual national and international champions. 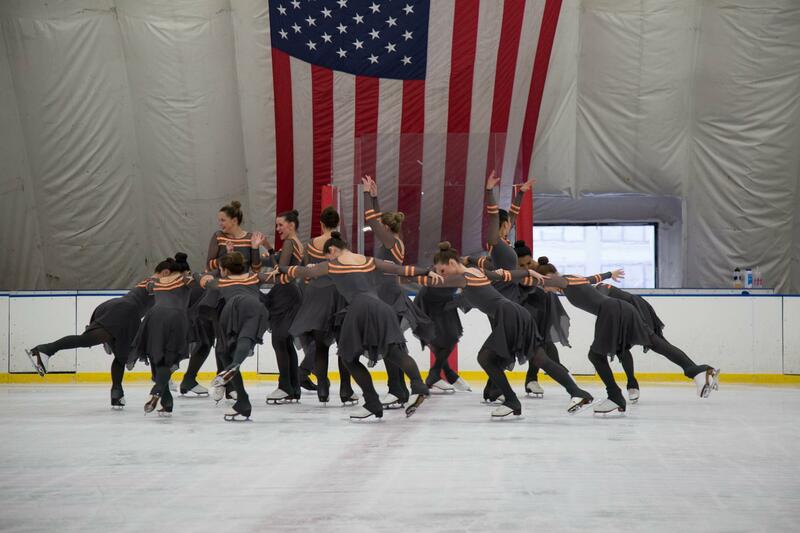 The Skating Club of New York proudly welcomes City Ice Pavilion to the SCNY family! 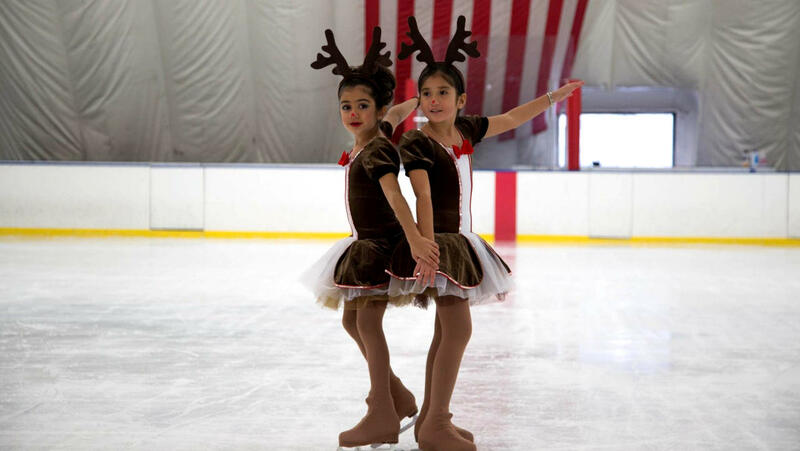 City Ice Pavilion is located just 10-15 minutes from Manhattan on the 7, E, M, R, N and W trains at 47-32 32nd Place in Long Island City, NY 11101. 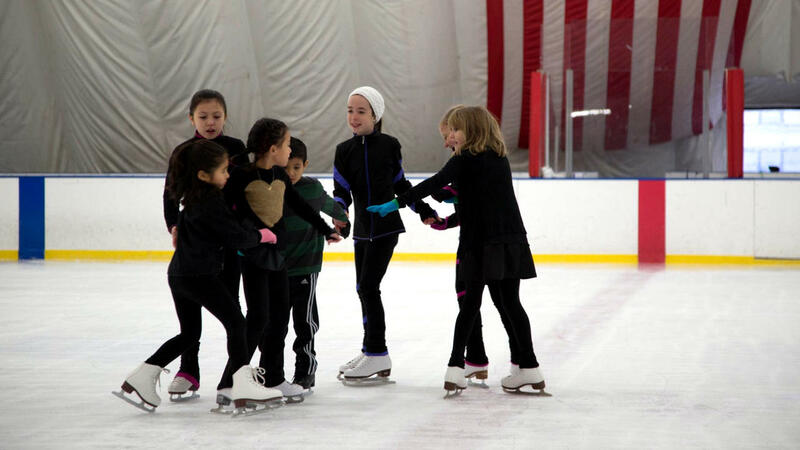 The rink offers more than a dozen freestyle sessions per week during the summer plus twice as many during the fall, winter and spring. See City Ice Pavilion Master Calendar (use incognito mode if your browser is Chrome). 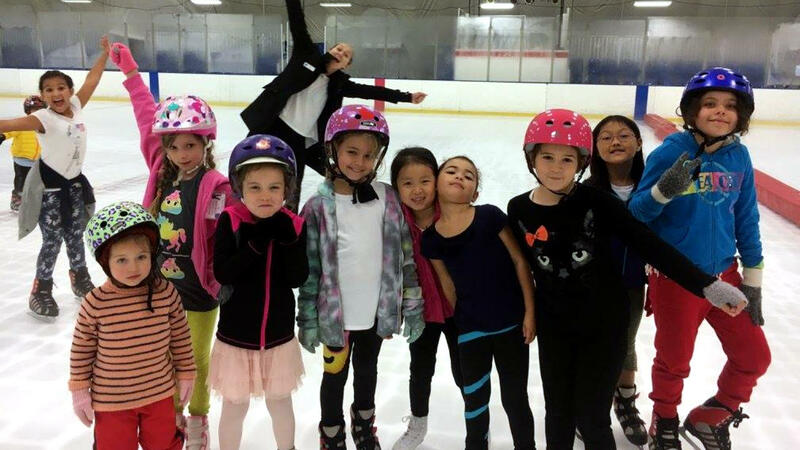 City Ice has a strong LTSUSA program for both children and adults, as well as power skating, edge classes and off-ice dance for skaters. Gotham Synchro and NYU Figure Skating practice here throughout the year, while Figure Skating in Harlem calls CIP home during the summer. Stay tuned for City Ice test session listings on the SCNY Test Calendar. 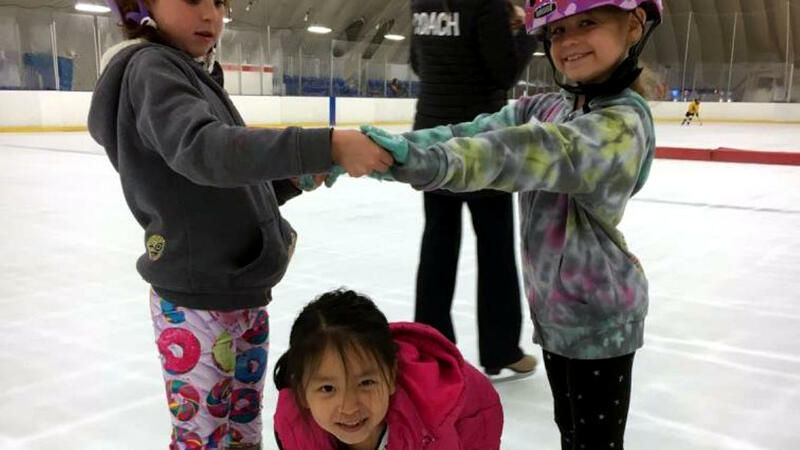 For more information or questions about City Ice Pavilion and its programs, email Skating Director Sarah Kamenetz or call 718-706-6667 (ext. 7005). The 92nd Annual Middle Atlantic Figure Skating Championships are in the books. Thank you, all skaters, coaches, officials, rink personnel and volunteers! Don''t miss out on the excitement. Registration ends August 12th 18th. Singles and pairs skaters in US Figure Skating team envelopes are invited to compete at the 92nd Annual Middle Atlantic Figure Skating Championships for FREE! Each skater will receive a critique with top international judges and specialists covering their short and free skate programs. 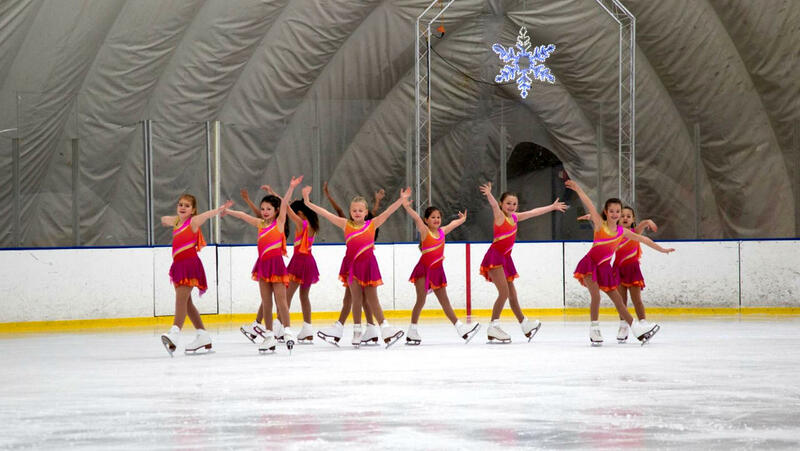 PRACTICE ICE: 15 MINUTE OFFICIAL PRACTICE ICE SESSIONS ARE INCLUDED IN THE ENTRY FEE FOR JUVENILE THROUGH SENIOR-LEVEL SKATERS FOR BOTH THE SHORT AND FREE PROGRAMS. The practice sessions will be assigned when the schedule is posted. Additional practice ice may be purchased through Sky Rink. ALL ENTRY FEES INCLUDE ONE HIGH-DEFINITION DIGITAL DOWNLOAD OF YOUR PERFORMANCE of the short program from the Vision Photo Website. 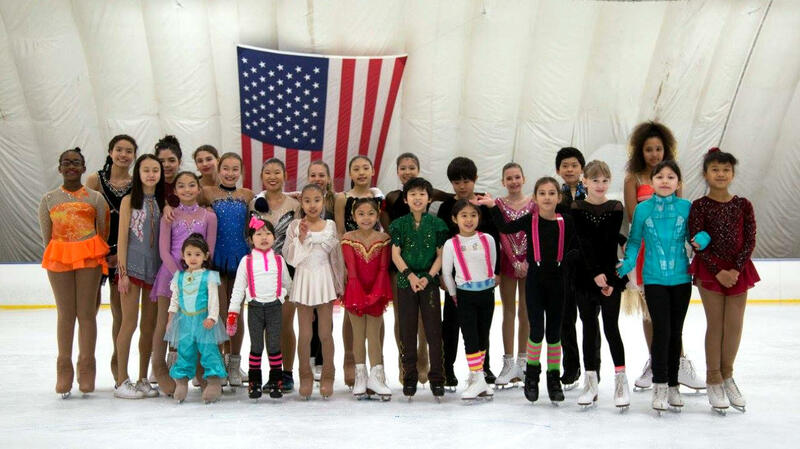 Inquiries: Call The Skating Club of New York at 646.638.0030 or send email to mail@thescny.org. Congratulations to our 2017 Adult Nationals champions!